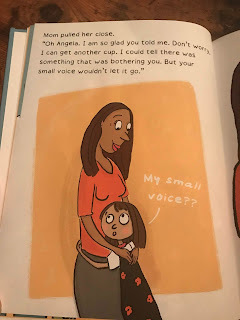 Small Voice Says is a book about a little girl named Angela who has a hard time expressing what she feels inside. One day she breaks down and cries to her mother that she has broken her favorite cup. Her mother expresses that she knew something was wrong and told Angela to start listening to the small voice inside of her, the one nobody hears but her. 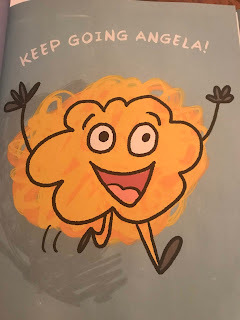 Soon Angela realizes that her small voice is a helpful voice that helps her make better decisions. This is a wonderful book for children to read as it gives them positive reinforcement and teaches them how to express themselves better. 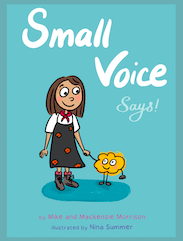 Look for Small Voice Says at a book store near you or visit Amazon. 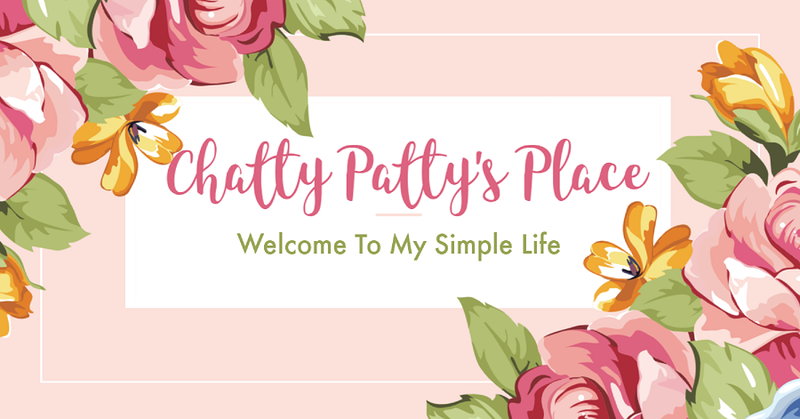 When is the last time you listened to your inner voice? As we grow older, we often start telling instead of asking. 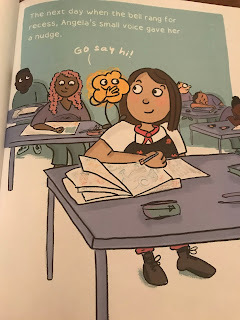 In the rush of life, as parents, teachers and adults, we find ourselves over-correcting and not pausing to connect with the little voice inside of us. But how does this affect our children? 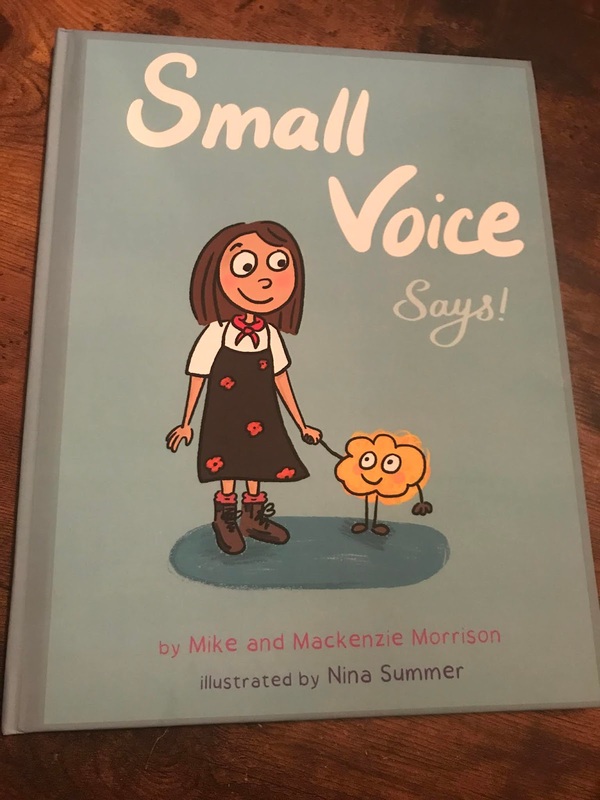 In the new children’s book, Small Voice Says [January 22 2019], authors Mike Morrison Ph.D. and Mackenzie Morrison offer an educational and heartfelt message about discovering and listening to your inner voice with colorful and intriguing illustrations throughout. While most children will experience the tug of their conscience, too few will cultivate the inner reflection skills that are necessary to guide them through all stages of life. 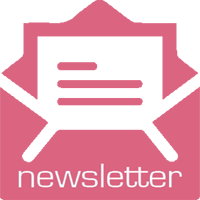 It is one of the most important skills that a parent can teach and also continue to co-learn with their child. In Small Voice Says, we learn to catch ourselves from over-correcting our children and instead ask . . . what does your small voice say you should do?